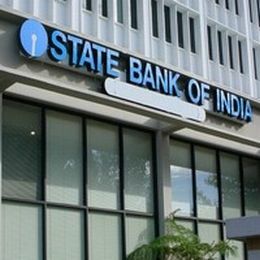 State Bank of India (SBI), in an attempt to provide services to villagers at their door-steps has launched mobile banking facility. The bank has handed over the ‘Bank on Wheels’ vehicle to Meghalaya Rural Development Society at the SBI Shillong branch premises. The vehicle would cover unbanked areas and create financial literacy and awareness of banking habit among the rural masses. Also, the opening of bank accounts would be very simple for villagers in the state as they would only need to produce a certificate from the headman along with photographs. Further, SBI has been allotted a total number of 662 unbanked villages to be covered with March 31 next year and out of which the bank had already covered 496 villages.